It’s officially summer and instead of heating up the kitchen we are grilling out this week! You’ll notice that the marinades call for staple pantry items, which by now I’m hoping you’ve stocked up on. If not, a lot of these recipes call for similar items so at least you can buy it once and use it multiple nights. 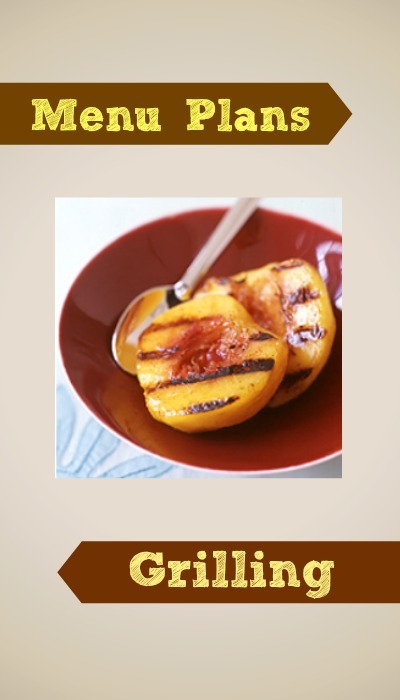 By the way, if you’ve never grilled a peach before, you don’t know what you’re missing!